For the majority of my stay in New York, I had the pleasure of cozying up at the Hotel Elysee in Manhattan. 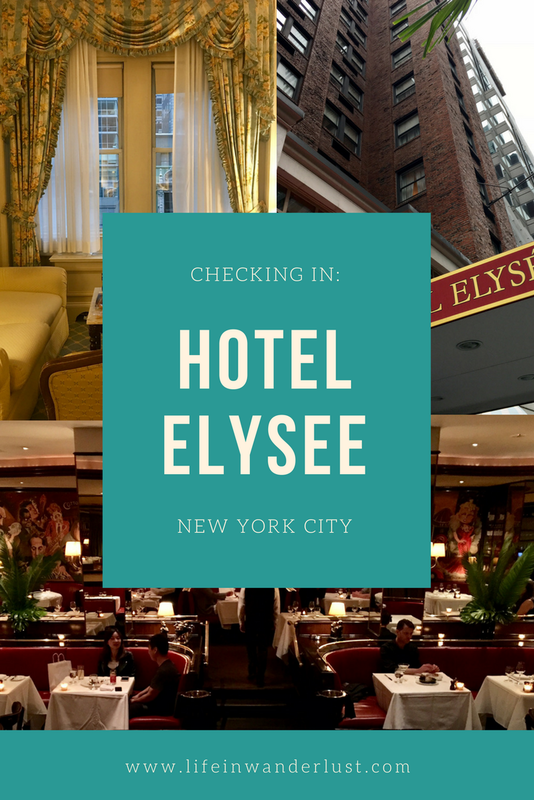 The Hotel Elysee is a luxury boutique hotel and part of the Library Hotel Collection. 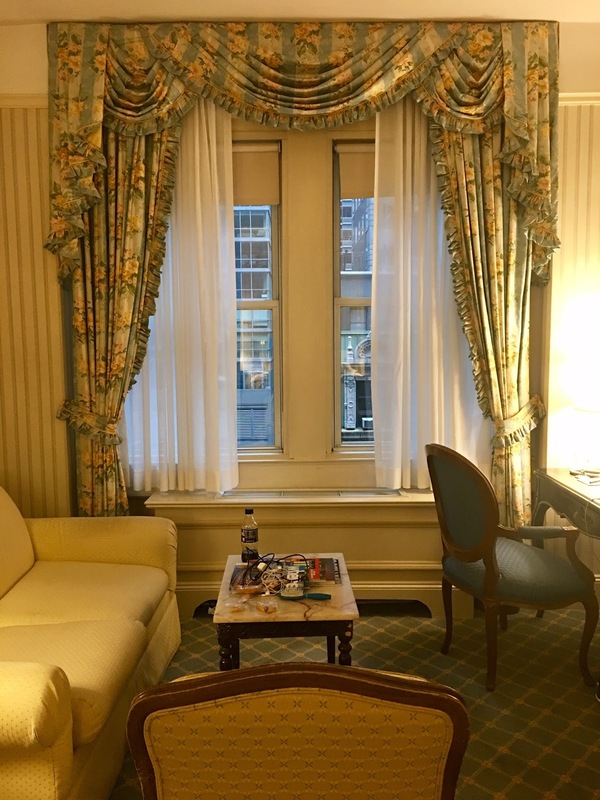 If you haven't already, click here for a review of their sister property I also stayed at in Manhattan, the Library Hotel. While they're a part of the same collection, they offer a unique and very different experience! 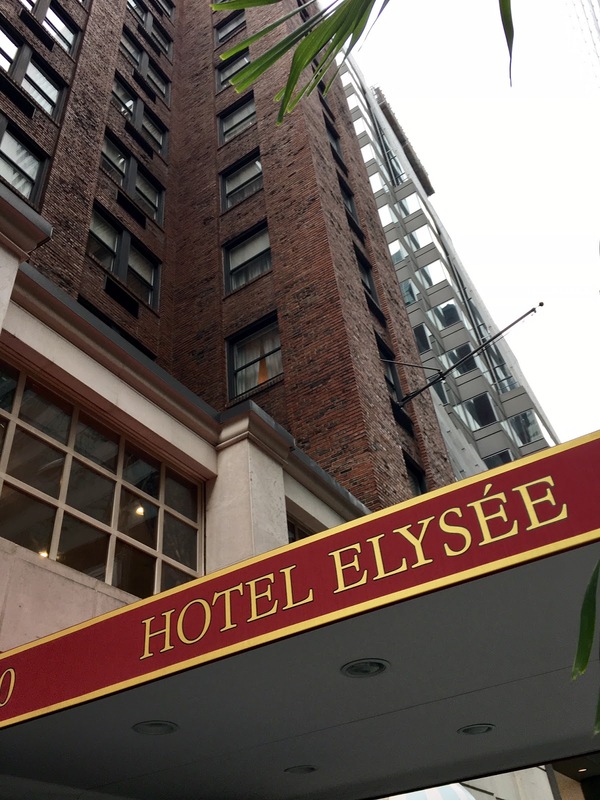 Location, Location, Location: There's a lot of things I love about Hotel Elysee but one of my favorite things about it is the location. 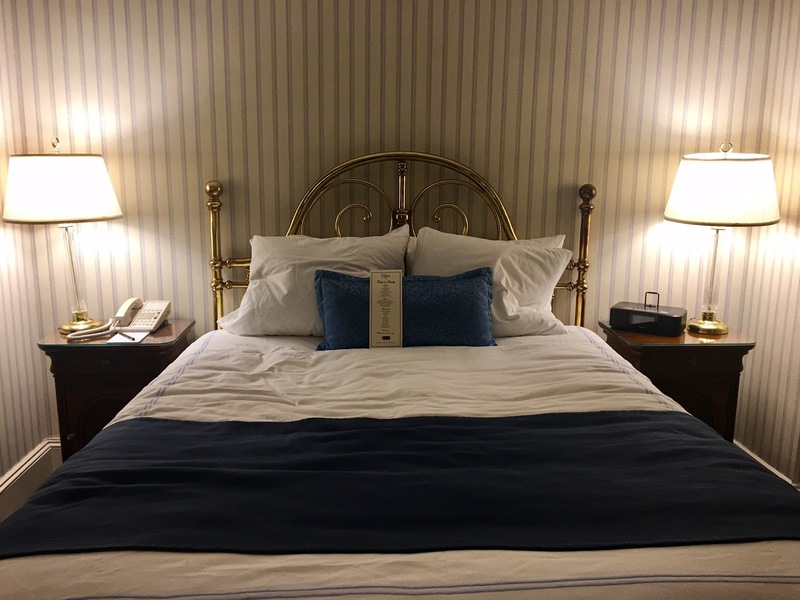 Walking distance to the famous 5th Avenue, if shopping is a priority, you can't ask for a better location. 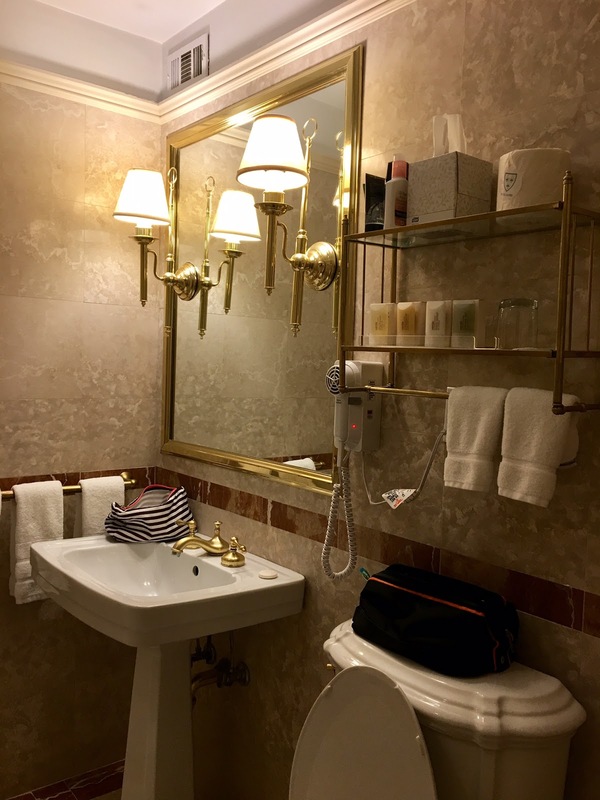 The hotel is also only a couple blocks away from the subway station, which makes it convenient to get to...well, pretty much anywhere! 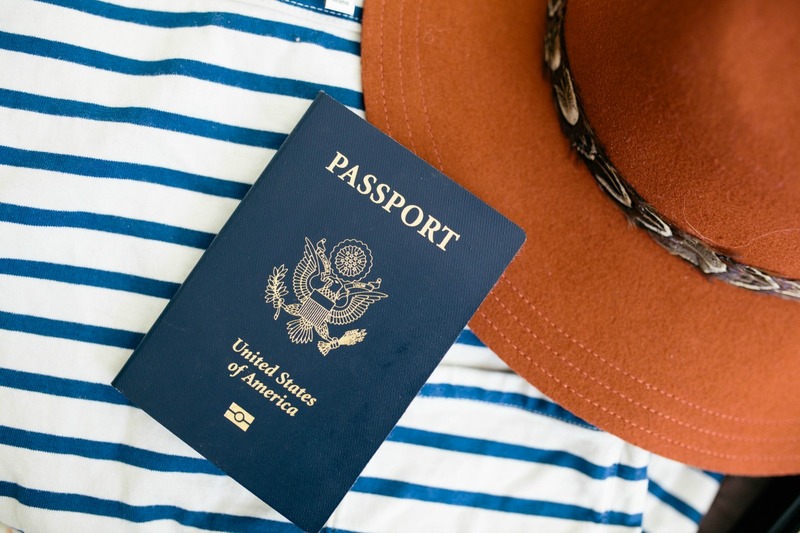 In addition to easy shopping access, it's a half mile or less of a walk to popular spots such as Central Park, Museum of Modern Art, Rockefeller Center, Carnegie Hall and the Theatre District. Room: The rooms and hallways of the Hotel Elysee can be described - in my opinion, as vintage Parisian charm. The sweeping floral curtains, the brass accents and mixture of colors make for a luxurious, swanky experience. The gorgeous pastel colors throughout the room, dark carpet and comfortable bedding will make you feel like a Queen from times past. 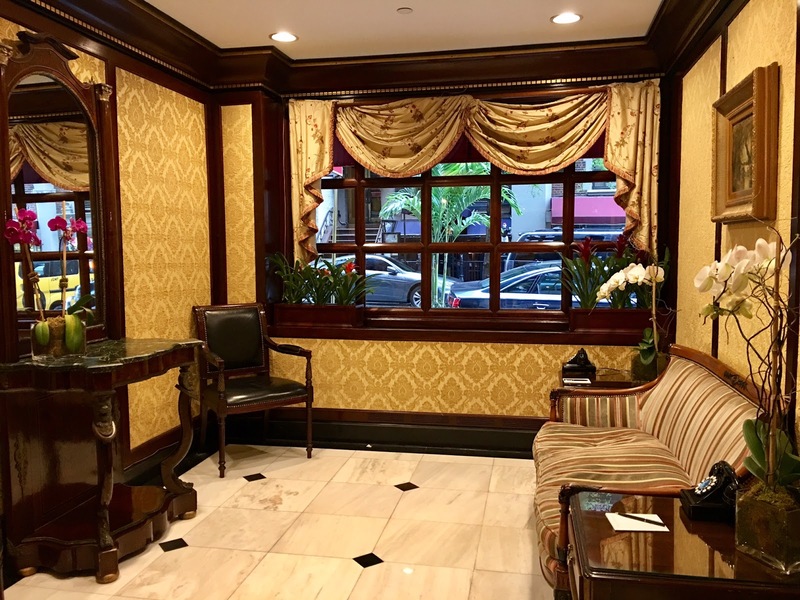 The Club Room: The Club Room is a space available in the hotel that's open 24 hours and is also the room that hosts the Continental Breakfast Buffet and the Wine & Hors d'oeuvres Reception. It's a quiet room that offers plenty of seating in a comfortable atmosphere where you can read, relax or grab a cup of coffee. 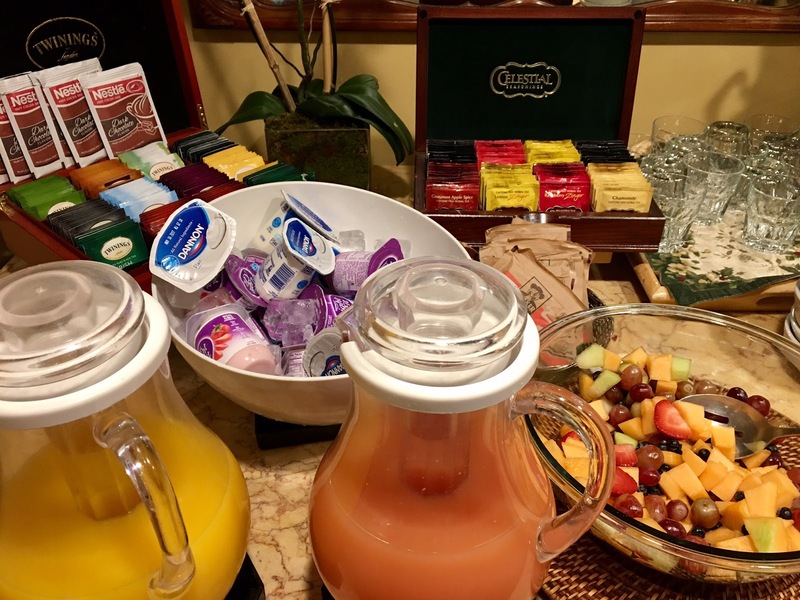 Outside of breakfast and reception time, the Club Room offers tea, coffee, cookies and fruits throughout the day. 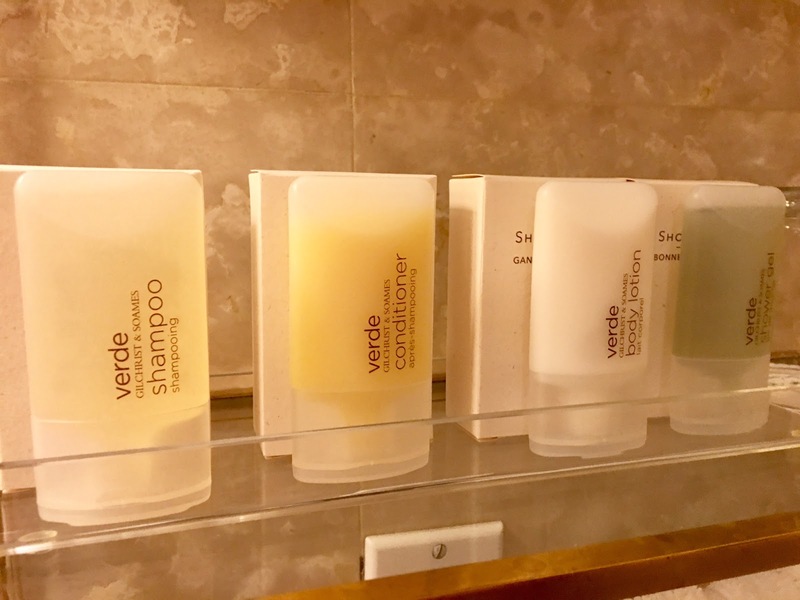 Continental Breakfast Buffet: It's hard to find a boutique hotel that serves complimentary breakfast, so I was impressed! 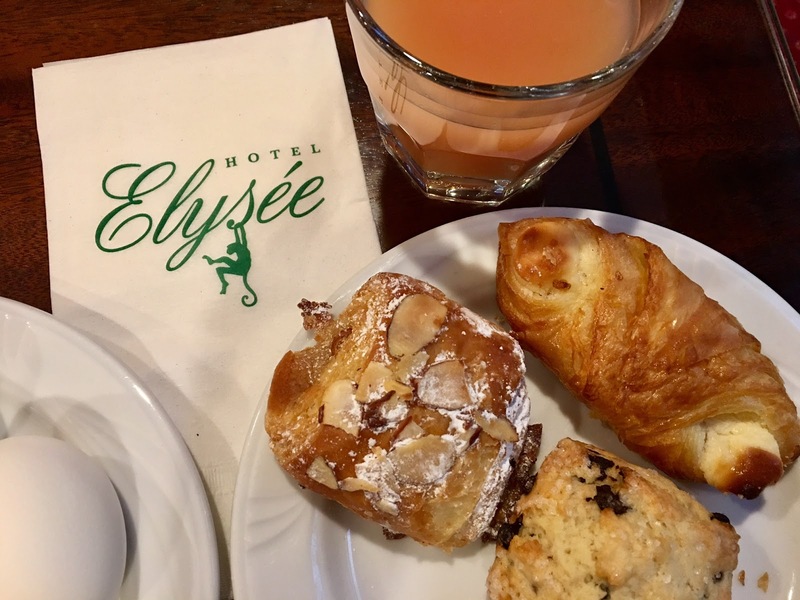 Hotel Elysee serves breakfast daily in their Club Room from 7AM-10AM on weekdays and 7AM-11AM on weekends. 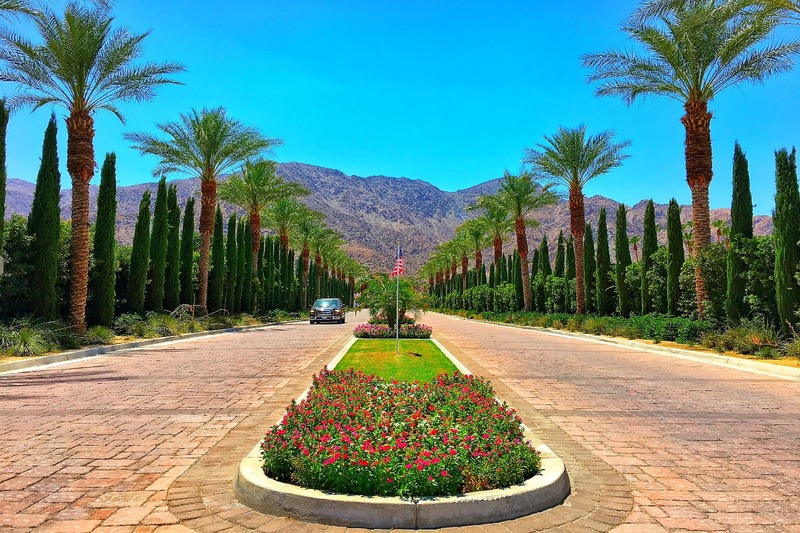 They offer fresh cut fruit, bagels, pastries, yogurt, cereal, oatmeal, hardboiled eggs and of course, an assortment of teas and delicious coffee. If you're in pajamas and don't feel like leaving the room, $5 will get breakfast delivered to your room! Wine & Hors d'oeuvres Reception: Who doesn't love a glass of wine and hors d'oeuvres? 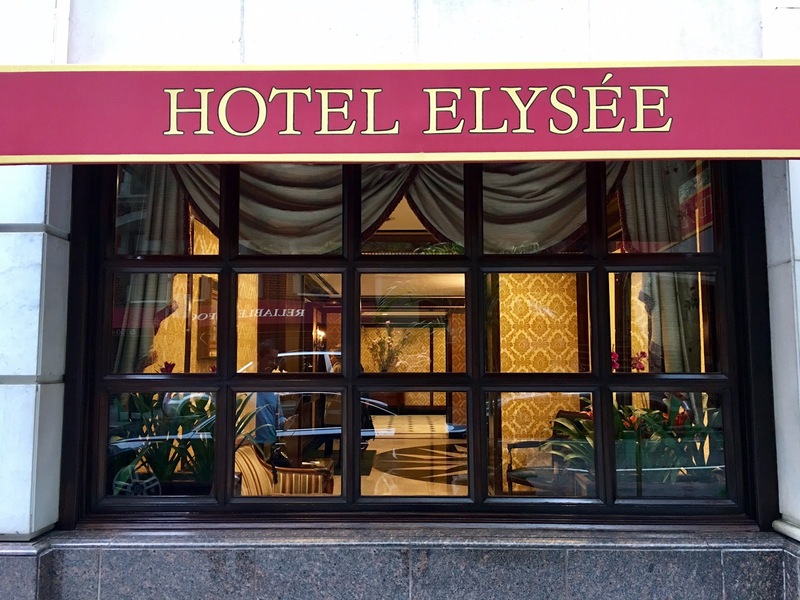 Hotel Elysee hosts a wine and hors d'oeuvres reception every night from 5-8PM. Just head down to the Club Room for this lovely social and delectable finger-foods. Cheers! 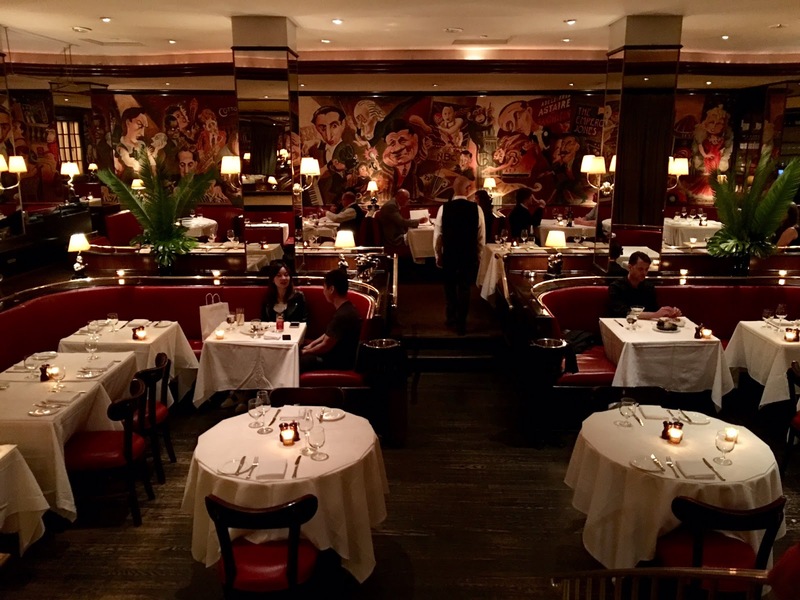 Dining: The Monkey Bar is an American eatery inside the Hotel Elysee on the ground floor. They serve lunch and dinner in the restaurant area alongside a comfortable, spacious bar area. The decor of the restaurant has a retro vibe with a classic look; I can easily see why Madmen was filmed several times there. While I personally didn't dine there, I did stop by for cocktails, yum! I thoroughly enjoyed the Prospect Park Sour (rye, amaro, orange juice, lemon juice and maple) and the seasonal Lima Royale (pisco, campari, raspberry and rosè). 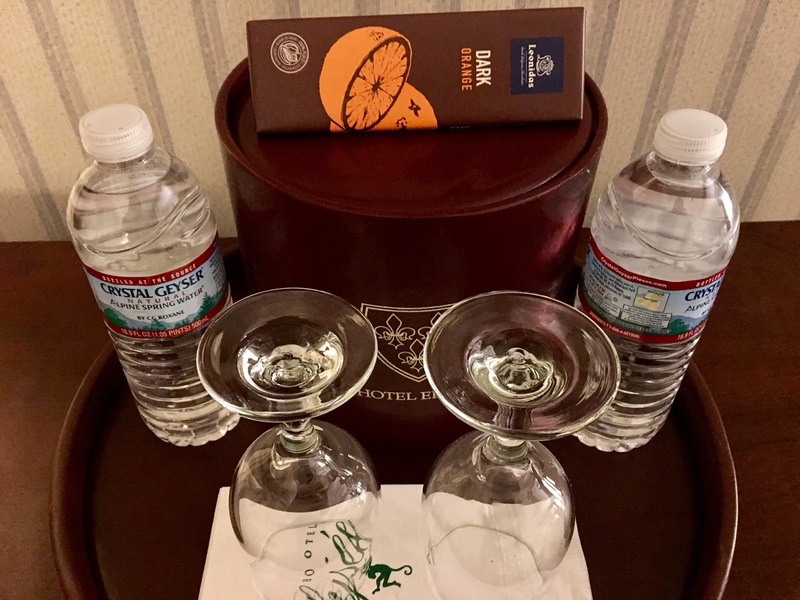 Disclaimer: I was welcomed as a guest at the Hotel Elysèe. However, as always, all opinions are my own. 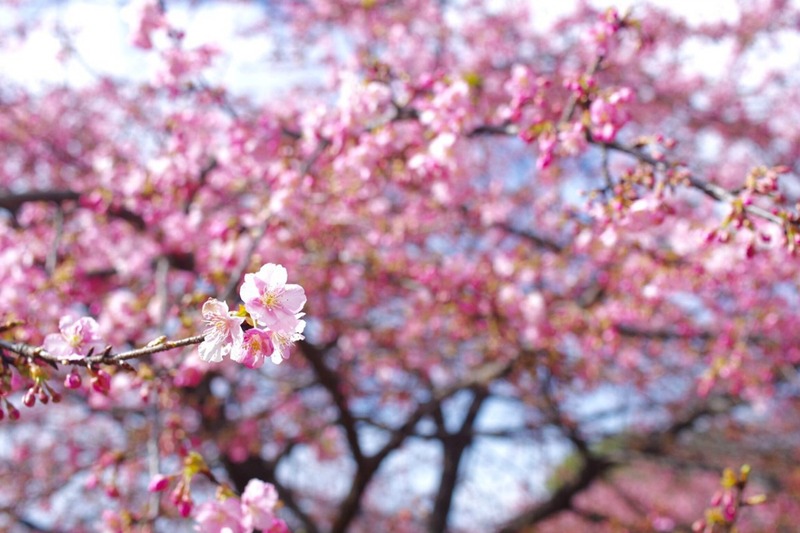 I hope you had a lovely stay Kana. Might just have to check them out!